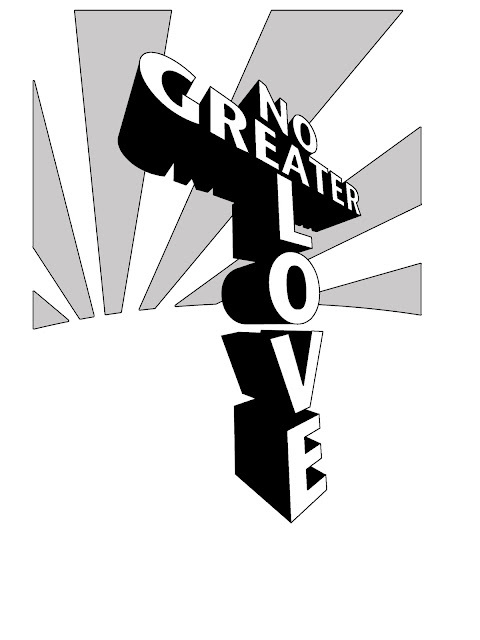 Every year MVL chooses a theme to guide chapel services and messages in publications. There is usually a logo that goes with it. 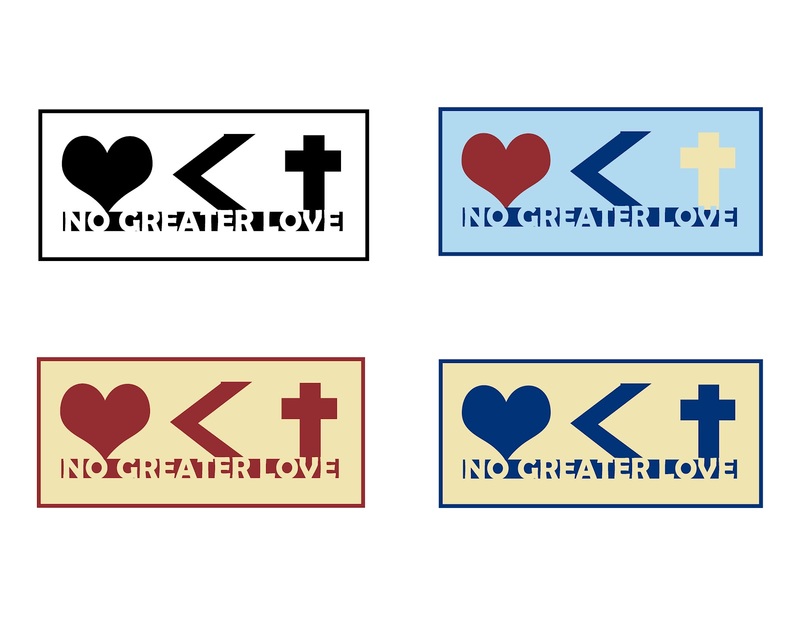 Here are some of my attempts at interpreting the theme for next year, "No Greater Love."